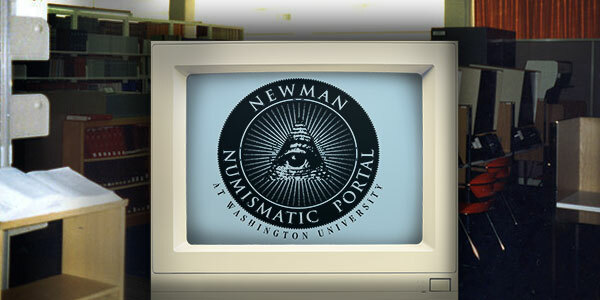 The Newman Numismatic Portal (NNP) is now live and open to the general public at NewmanPortal.org. Funded by the Eric P. Newman Numismatic Education Society (EPNNES), NNP is administered through Washington University in St. Louis, and aims to provide the most comprehensive numismatic resources available on the Internet. The Newman Portal project launched scanning operations at Washington University Libraries in July, 2015, and at the American Numismatic Society (ANS) in November, 2015. Both locations are equipped with scanning equipment supplied in partnership with the Internet Archive, as well as personnel to perform scanning on a full-time basis. Over 3,000 documents, representing more than 100,000 pages, have been completed to date. The documents represent a mix of auction catalogs, periodicals, reference books, and archival material. Most of this material is unique to the Newman Portal and has not been previously scanned. 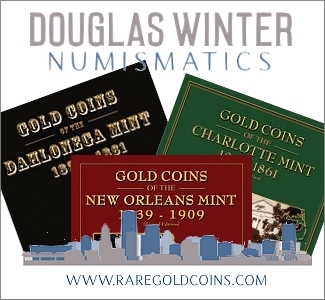 In addition to the libraries of Eric P. Newman and the American Numismatic Society, a number of contributors–including private collectors Dan Hamelberg, Bill Burd, and Joel Orosz have loaned material to the Newman Portal for scanning. The Newman Portal has further partnered with over a dozen specialty and regional organizations to provide access to back issues of club journals. A full list of available publications may be found in the periodical section of the Newman Portal at http://www.NewmanPortal.org/library/periodicals. The Portal further includes reference content structured for optimal usage within the context of online access. 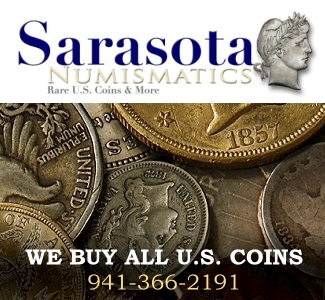 Resources such as Pete Smith’s American Numismatic Biographies and Albert Frey’s dictionary from the American Journal of Numismatics have been broken down into separate entries and appear individually in search results. The U.S. 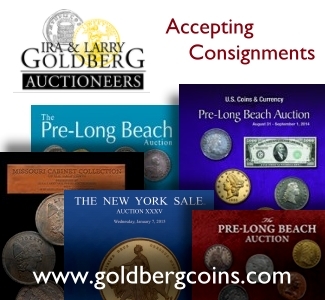 Coin Encyclopedia contains over two million auctions prices realized. A Lucene-based search engine allows users to search across all content, from the scans hosted by Internet Archive to the reference material within the site itself. While ongoing scanning operations continue to build the “virtual library” of the Newman Portal, the long term goal of NNP is to increase collector collaboration and foster knowledge sharing through crowdsourcing and other initiatives. The Smithsonian Institute has recently demonstrated the promise of crowdsourcing in cataloging thousands of national bank currency proofs. The Newman Portal has announced its first such project, creating a transcription of Franklin Peale’s Report (1835), a fundamental document related to 19th-century American coining technology. With today’s electronic resources, the power of the community can accomplish tasks beyond individuals or small teams, and the Newman Portal will enable this within the numismatic research space.